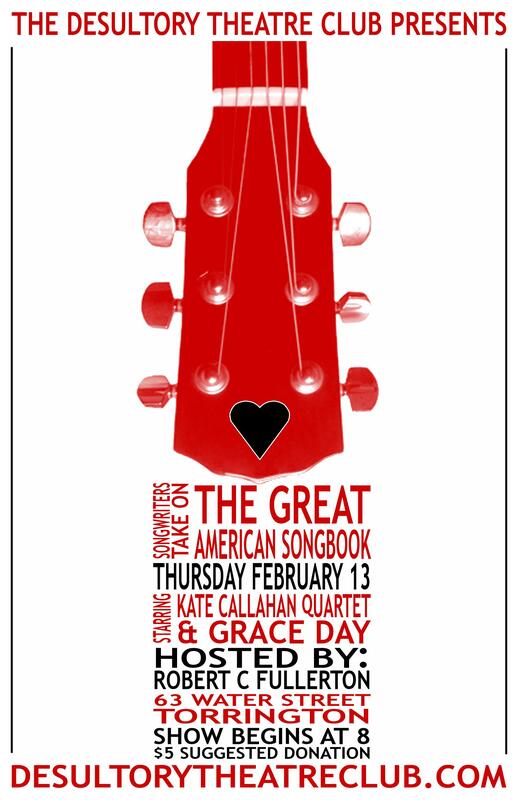 We are so excited and Lucky to be able to re-schedule our canceled Valentines show with the Amazing Kate Callahan and Echo Joy, Gracie Day and Robert C Fullerton! Check it out! !